Why doesn’t project management make people’s heart sing? Does project management need a more interdisciplinary perspective and approach? How to become a great project manager? Write and speak better! 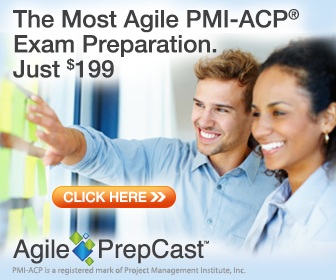 Is the PMP a better investment than the MBA?